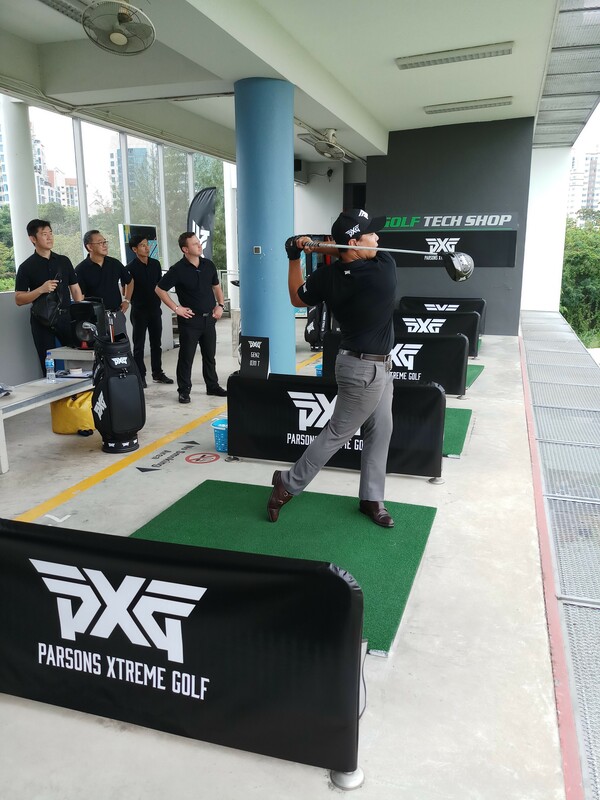 MST Golf has officially launched the new PXG 0311 GEN2 Irons in Singapore. 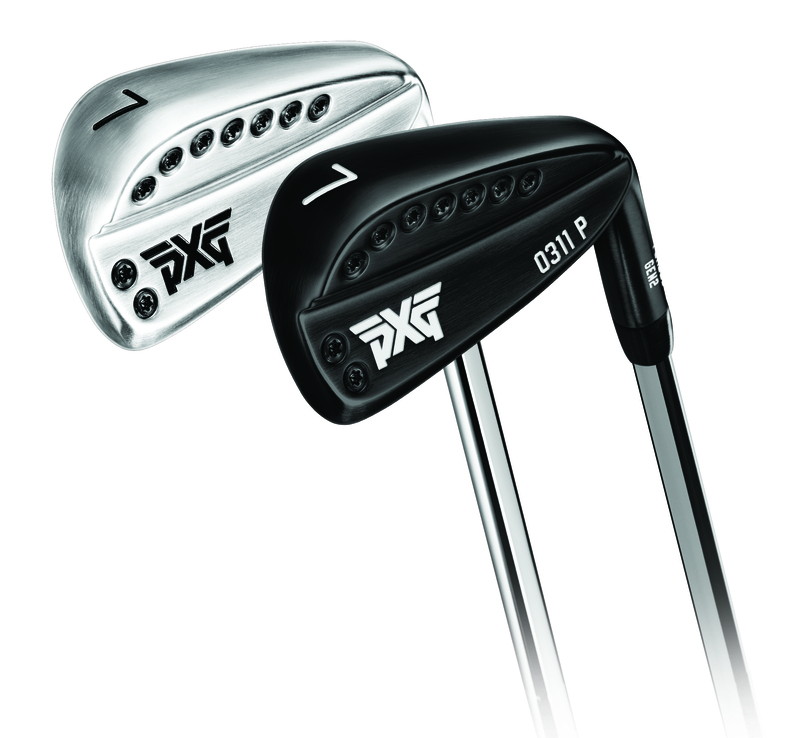 PXG, the luxury performance golf equipment company that disrupted industry norms with its bold approach to product development, unveiled the new generation of iron technology recently. Three years in the making, PXG 0311 GEN2 Irons improve on PXG’s already outstanding clubs in every measurable way. In 2015, PXG introduced its groundbreaking original 0311 iron technology. The company had 12 employees and a single vision, to develop the world’s finest golf equipment. Today, PXG has more than 170 employees and a global footprint, but its vision has not shifted. With performance as PXG’s only measure for success, the company took its time and left nothing on the table in the development of its GEN2 Irons. Through innovations in materials, technology and customisations, PXG 0311 GEN2 Irons deliver better turf interaction, greater distance, faster ball speeds, higher launch and improved accuracy. Forged from 8620 soft carbon steel, for enhanced aesthetics and durability over time, PXG 0311 GEN2 Irons have the sleek look of a blade and a buttery-soft feel. Each club also features a hidden cavity injected moulded with new COR2 Technology, a proprietary vibration dampening material cut-out explosive C.O.R. (coefficient of restitution) properties. Combined with PXG’s new internal face perimeter cut-out design, COR2 Technology helps deliver higher ball speeds, a more consistent response, outstanding mishit performance, unmatched accuracy, and longer distance. To maximise performance and deliver extreme forgiveness, PXG 0311 GEN2 Irons also utilise the worlds thinnest club face and PXG’s signature perimeter weighting technology. Designed to meet the needs of golfers regardless of age, gender or ability, PXG 0311 GEN2 Irons are available in four collections – Tour (T), Players (P), Xtreme Forgiveness (XF), and Super Game Improvement (SGI). The four models deliver exceptional custom fitting options and unmatched performance. The addition of Super Game Improvement golf irons to the 0311 line-up ensures that PXG GEN2 Irons meet the needs of golfers at every level, from those who need the most help to highly-skilled tour professionals. Lam Chih Bing, Singapore’s most celebrated golfer, is PXG’s Brand Ambassador. Retired from a professional playing career in 2016, he’s had 16 professional wins and played in 3 Open Championships and 2 World Golf Championships. The only Singaporean to have made the cut and play 4 rounds in a golf Major Championship, Chih Bing was presented with a full set of PXG clubs to mark his appointment. “They feel amazing and are incredibly consistent. 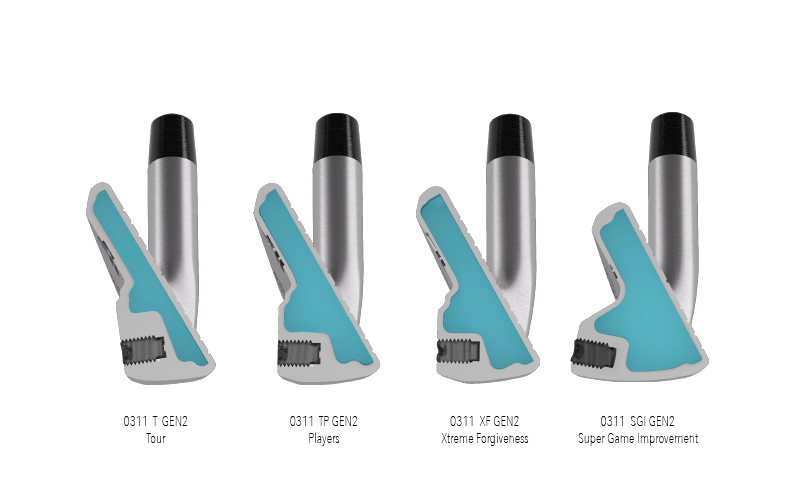 The difference is noticeable.” Said Chih Bing on his new GEN2 Irons.